When did GINLONG start operations worldwide? Established in 2005, Ginlong Technologies (Solis) is one of the oldest and largest string inverter companies in the world. Combining unmatched experience in over 80 counties across 8 continents, Ginlong Solis has strong leadership positions in the world’s fastest growing solar markets, with 3.5 GW annual production capacity. The company offers One Stop Shop, Bankable and Reliable string inverter solutions selling under the Ginlong Solis brand, for solar projects from 1kW to 100MW. Ginlong Solis Inveter is listed on Approved Vendor Lists of leading banks and financing institutes. Third party inverter qualification testing was completed by DNV GL. Ginlong Solis inverter products have an outstanding field record in the United States since the introduction of the product line to the US in 2009. Ginlong Solis USA is headquartered in Ohio, warehoused in California, offers NABCEP certified training programs and live, local technical support nationwide. Ginlong Solis received the prestigious EUPD Top Brand PV Inverter Brand award in UK in 2016&2017&2018&2019. And also Rank Global Top 5 for both single phase and three phase inverters by GTM Research. Ginlong solis is a global company.More details ,Please visit website www.ginlong.com. Which countries is GINLONG in? 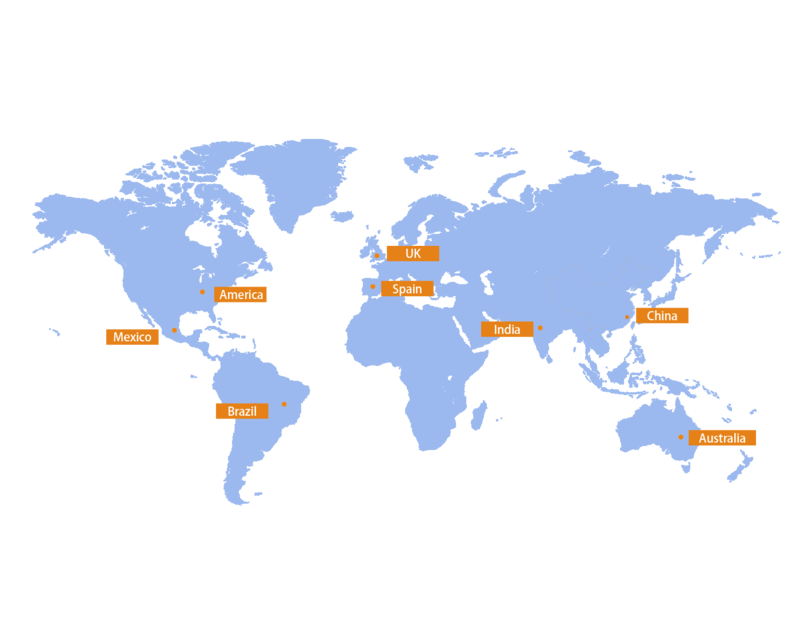 We even have service support in 8 countries around the world, provide customers with efficient service. What kind of products does GINLONG distribute? 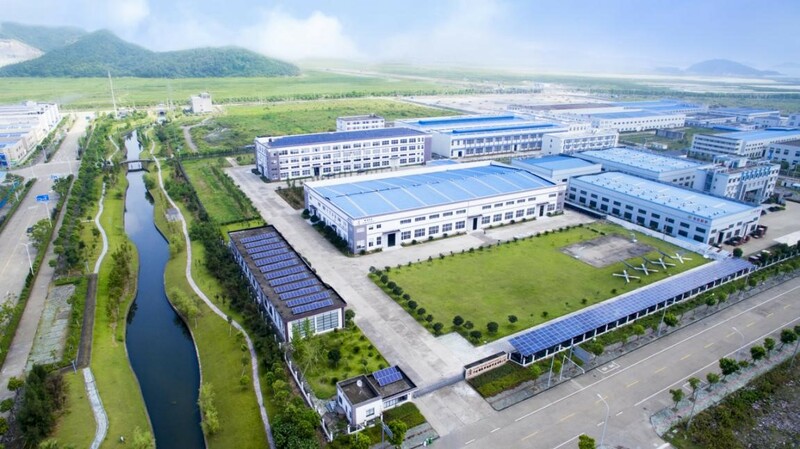 Ginlong Solis is specialized in String PV inverters from 700W to 70kW, and manufactures string inverters for converting DC to AC power and interacting with utility grid, which help reduce the carbon footprint of human society. Residential, commercial and utility scale solar market include home owners, business owners, utilities, solar developers and investors benefit from a complete product line of ultra-reliable, bankable, cost effective and innovative string inverter technologies, selling under Ginlong Solis brands. What do you think about the Mexican market? Do you identify opportunities? In distributed generation, the association reported that at the end of 2018 the number of contracts signed with residential and commercial and industrial PV generators under the net metering scheme had reached approximately 85,000.Mexico is also seeing an increasing number of big solar parks being constructed in the private PPA segment. And projects such as the 405 MW plant recently completed by Spanish company Acciona in the Gulf of Baja California are selling power under both the auction regime and through a private PPA.In its most recent forecasts, the Mexican Department of Energy said it expected 5.4 GW of cumulative PV capacity would be reached by the end of this year. Through the three energy auctions held to date, the Mexican government has allocated around 4.8 GW of solar. Despite the growth in demand, we see the potential and significant business opportunities in the solar market in Mexico. Do you have any plan to open its offices in Mexico?